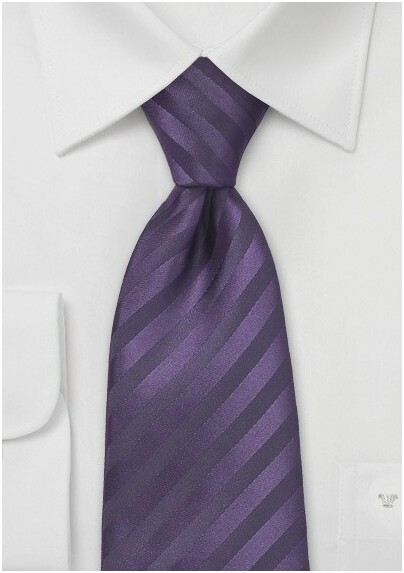 Maximize your look with this sophisticated and sultry tonal tie in standout purples. The richness of the purple is the first thing you'll notice about this stunning and elegant accessory. This tie is designed by Puccini and comes in a variety of other colorways. 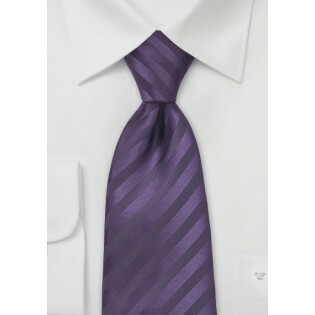 Made from a high grade of micro fiber, this tie is both stain resistant and wrinkle free.